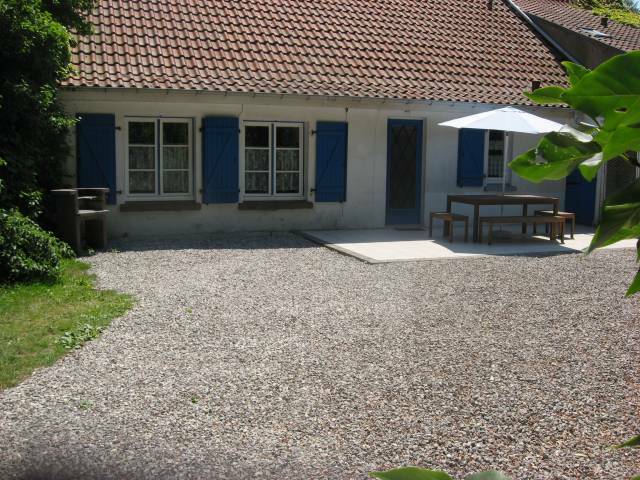 Located in the heart of Flanders Maritimes, "Les 3 Saules" offer a stay full of charm, in the quiet of the countryside. Neighbour of Belgium, close to Dunkerque, Bergues and Gravelines, you will find a rich historical and cultural heritage. 3 gites equipped with living room. Bathrooms with walk-in shower. Gardens, patios, TV, WI-FI.